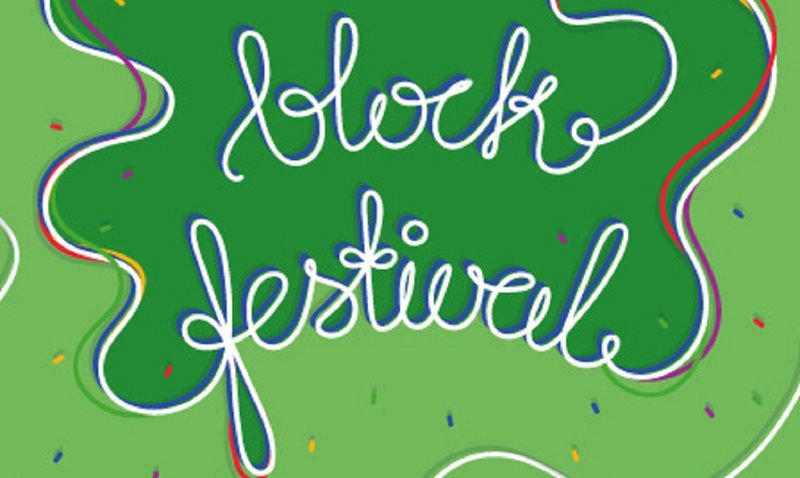 On the 20th of September on Leonard Street, between Norman Avenue & Meserole Avenue in Greenpoint, between 11 am and 5 pm, a block festival will be held as a part of “Greenpoint. The Transition” project. This event will be a great opportunity to celebrate Greenpoint, highlight its Polish identity, integrate old and new inhabitants, and have an unforgettable farewell to summer! 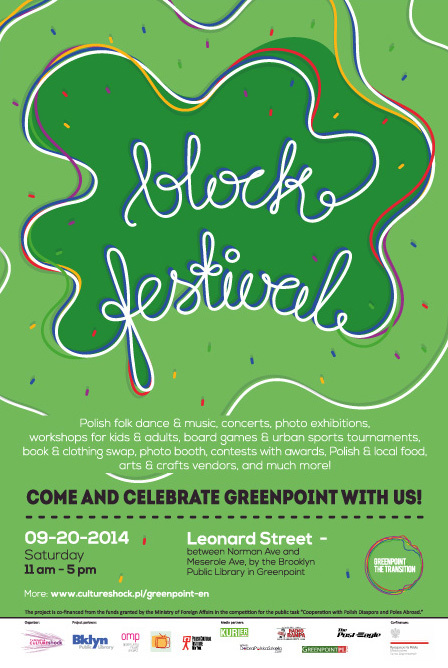 Come and celebrate Greenpoint with us! “Greenpoint. The Transition” is a series of cultural and social activities realized in New York, USA by the Culture Shock Foundation between May and December 2014. The project consists of educational workshops, concert series, movie screenings, and local recreational activities, all targeted at Poles, those with Polish roots, and everyone interested in Polish culture and history. We are still welcoming vendors and organizations interested in participating! “Greenpoint. The Transition” is realized in cooperation with the Brooklyn Public Library in Greenpoint, Opportunity Music Project, Videology, Focusing Lab, Polish Cultural Institute New York, Pangea Network USA. Project media partners: Kurier Plus, Radio Rampa, Dobra Polska Szkoła, Greenpointpl.com, The Post Eagle, SE New York.